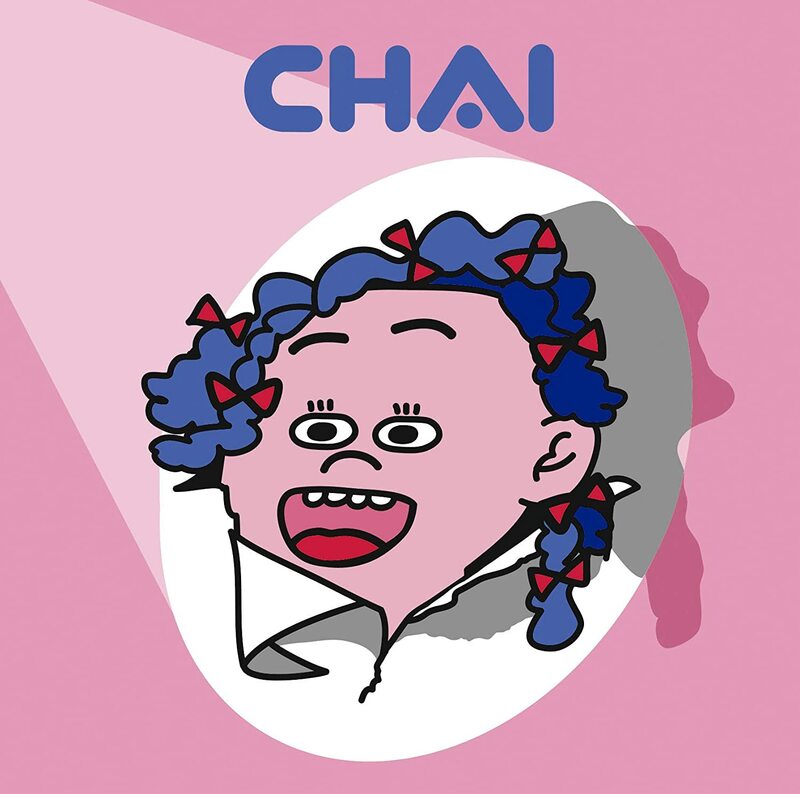 Chai (stylized as CHAI) are a four member all-female band from Nagoya, Aichi, Japan. Forming in 2012, the band released their debut studio album Pink in 2017. Chai was formed in 2012 in Nagoya, Aichi Prefecture, by twin sisters Mana and Kana, alongside Yuna and Yuki. Mana, Kana, and Yuna are all from Nagoya, and were in the same class at high school. The three were members of the light music club at their high school, performing covers of musicians such as Tokyo Jihen and Aiko. Yuna introduced the other band members to Japanese music that did not easily fit into the traditional definition of “J-Pop”, such as the band Cero or Kimyō Reitaro. After the girls graduated and went to university, Mana became friends with Yuki (originally from Gifu Prefecture, who had moved to Nagoya), and asked the four friends to form a band. The band’s name comes from Russian tea (known as chai). Kana drank the tea with jam with her Russian literature professor at a Russian restaurant, which she thought was cute. At first, Chai performed mostly around Aichi Prefecture, but eventually moved to playing venues around Tokyo. CHAI started releasing singles independently in 2013, and held a tour of central Japan in the summer holidays. Their first large concert was performed at Zepp Nagoya, when the band were finalists in a college band competition. CHAI’s current lineup includes Kana (guitar & vocals), Mana (keyboards and vocals), Yuki (bass), and Yuna (drums).